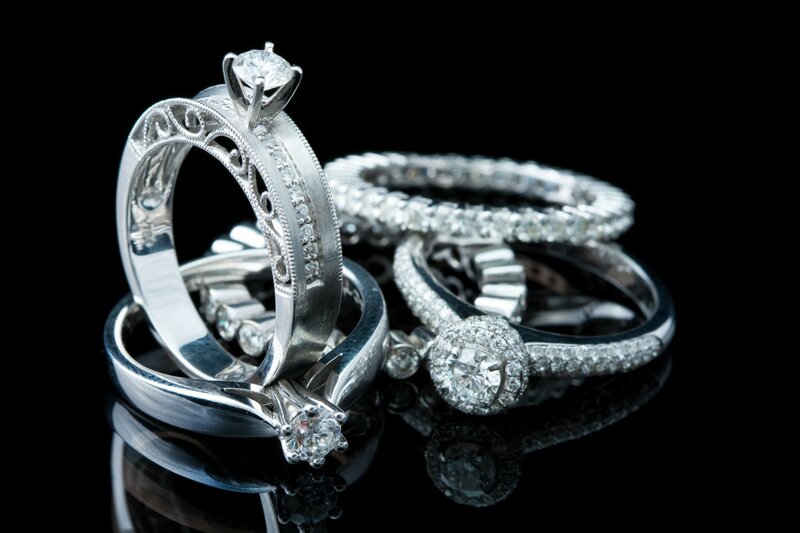 Porcello Estate Buyers is proud to be a family-owned and operated gold and estate jewelry buyer in the Palm Desert area. For three generations we have provided prompt, reliable watch repair services and unmatched expertise in the jewelry buying industry. Our wide selection of quality items, unrivaled standards of customer service and unwavering commitment to providing fair and honest cash prices are just a few of the many reasons we’ve earned the loyalty of so many customers in the area.